Flamingo's are just one of the hot trends this summer. 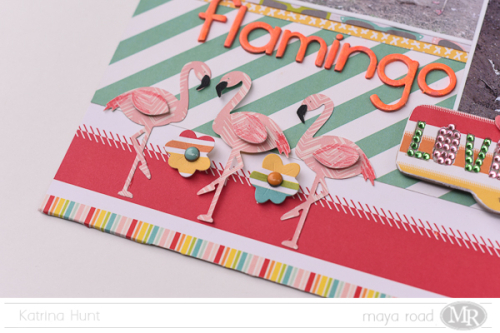 Their bright pink color gives some vibrancy and whimsy to all kinds of projects, including this creative scrapbook page. Who says charms are just for jewelry? 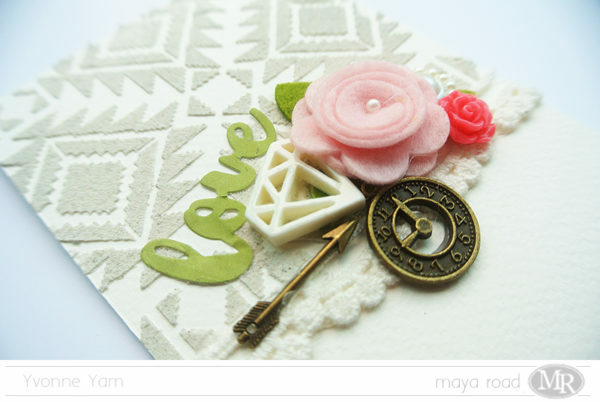 Add charms to any craft to amp-up the color, dimension, texture and design just like Yvonne Yam did in this charmed card. 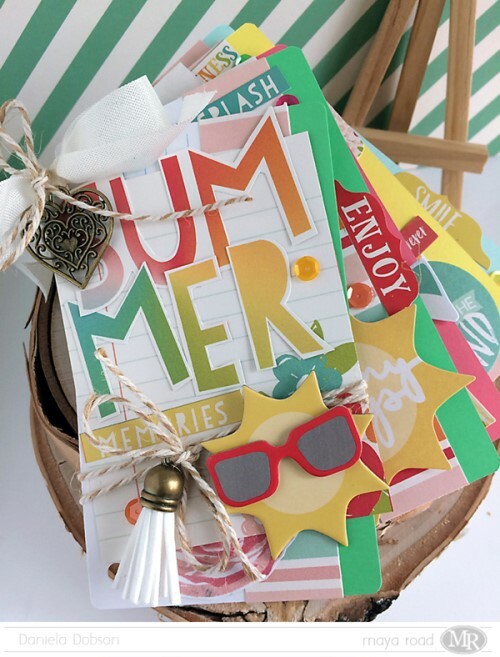 Both the memories and this cute summer mini album will be cherished treasures for years to come. 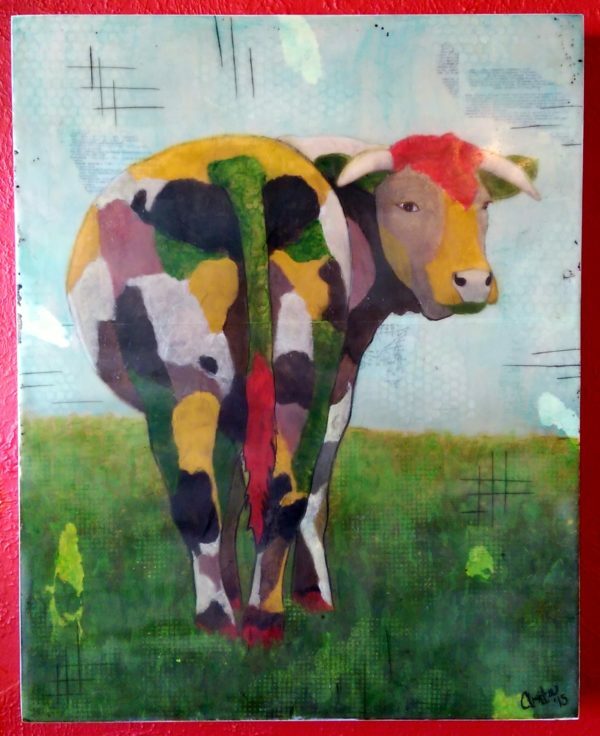 Art and the unexpected sums up this creative piece from one of our favorite designers, Anita Houston.